BRIGHT AND SPACIOUS HOME IN EXCELLENT LOCATION!. CALM NEIGHBORHOOD, 4 CHARTERS AND MAGNET SCHOOLS ON AREA. CLOSE TO HIGHWAYS AND DOLPHIN MALL. 4 BEDROOMS PLUS AN OFFICE DOWNSTAIRS. JACUZZI, WALKING CLOSET, 2 STORY, GRANITE COUNTERTOPS, STAINLESS STEEL ,NEW APPLIANCES, CEILING FANS, 2 1/2 BATHS. LIVING, DINING, HIGH IMPACT WINDOWS, PATIO WITH PERGOLA, SINK AND GRILL INCLUDE IT. BALCONY AND LAKE VIEW. SHUTTERS ARE AN AWESOME BONUS. THIS IS A DREAM HOME THAT IS HARD TO FIND. CALL TODAY! 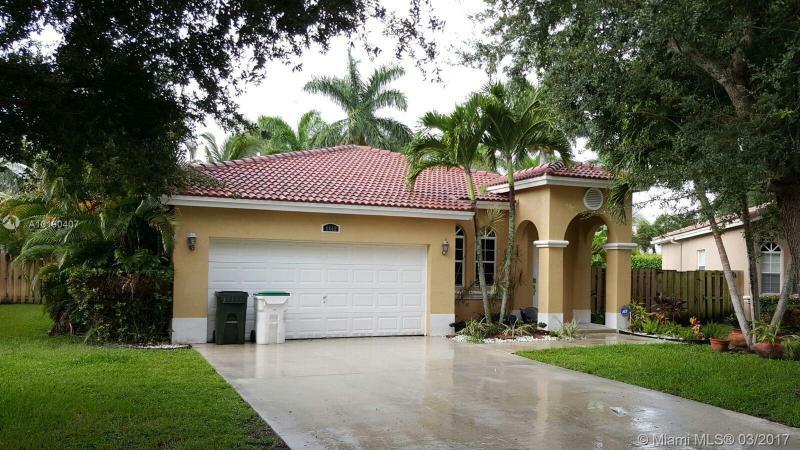 BACK ON THE MARKET !Great 3 Bedroom 2 Bathroom home centrally located in the heart of Westchester. This property is in excellent condition on a nice size lot with a carport and space for a pool.Featuring tile throughout ,stainless steel appliances,close to shops and major highways. A rare find in the area with , hurry this will NOT last ! Buyer MUST be pre approved by preferred lender. 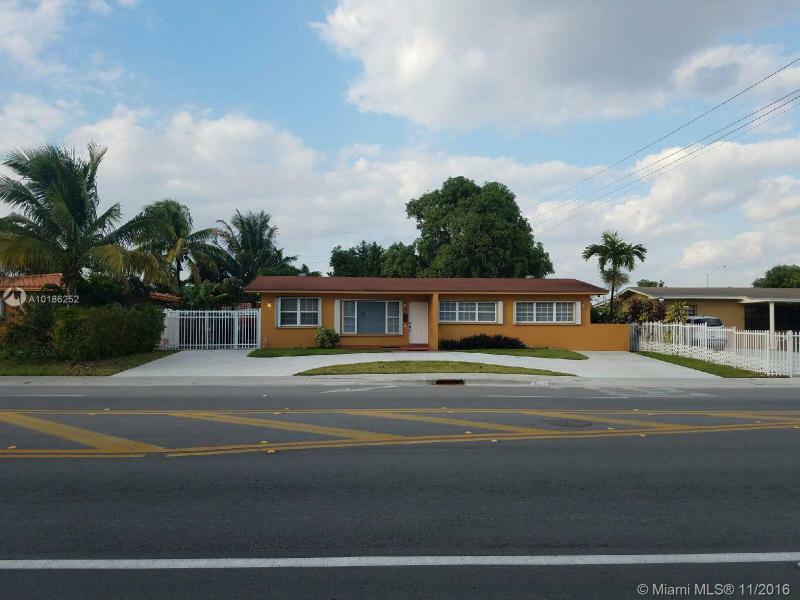 Right in the heart of Hialeah 4BR/3BA home. Detached legal structure behind main house. Great income producing property. Property has a large size gate that leads to a big backyard to accommodate a boat. Room for a pool. Two blocks from Palm Spring Elementary an A school and walking distance to Amelia Earheart Park. No association fees. Owner motivated. Price to Sell.Motivated seller.Renovated Kitchen w/ wood cabinetry and granite countertop and backsplash,SS App.Renovated baths with Marble & Natural Stone.Travertine and Marble floors throughout.High ceilings and lot of natural light coming in through the skylights.Master Bath w/ jetted tub and a spacious walking closet.Custom real wood doors.Beds w/access to the huge terrace overlooking the patio. Clubhouse offers:Pools,Playground,Gym,Jacuzzi,Baseball,Basketball,Tennis,Beach Volleyball,Football courts. 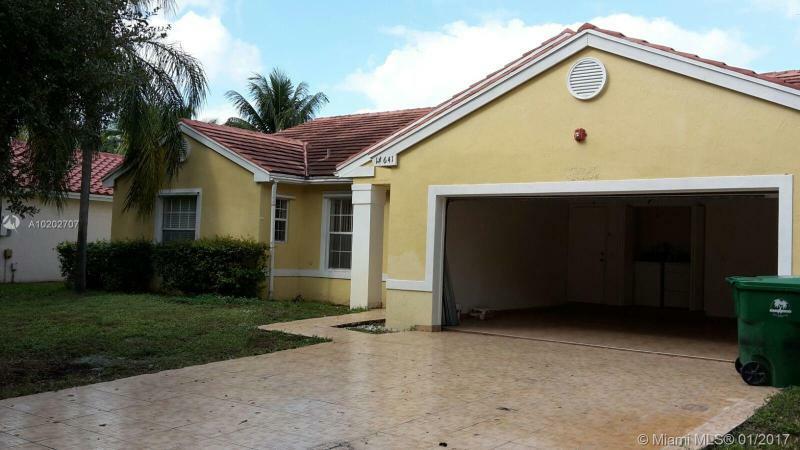 Nice and comfortable house located at the gated community Coquina. 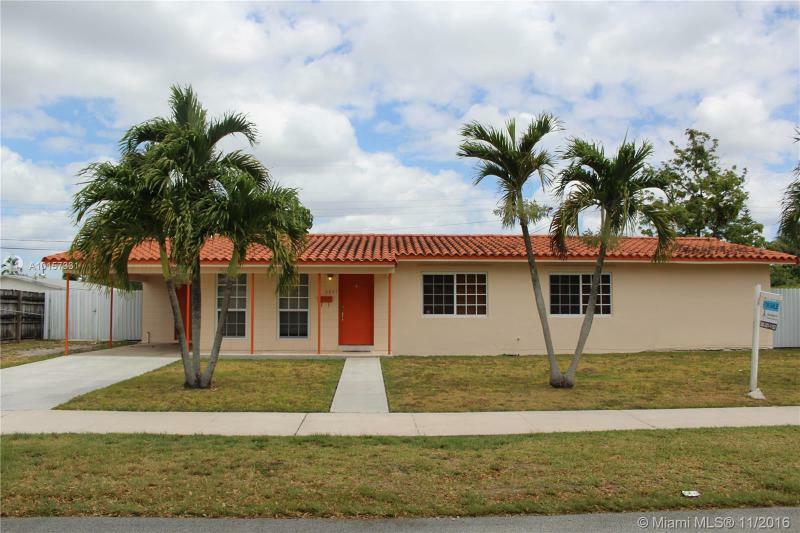 Across the street from Coconut Creek Promenade and inside of A+ schools. This house features a split bedrooms, nice size back yard with room for a pool. 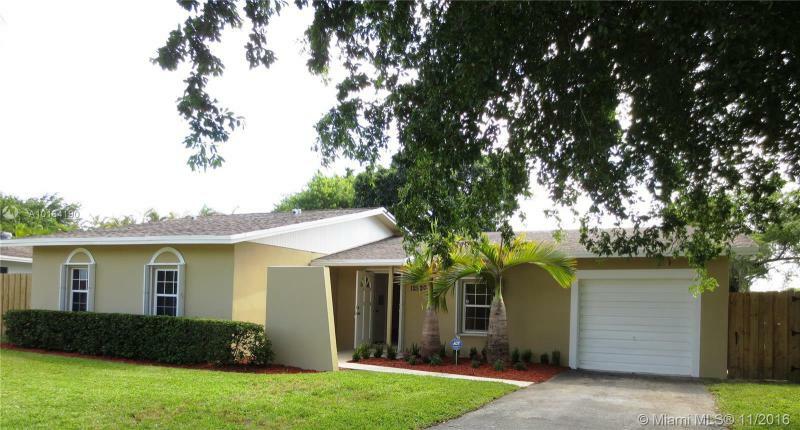 Convenient located close by the access to Turnpike, Sawgrass Expwy and I-95.